AlphaStar Academy is offering Math Scholarships to be given annually to two local female students (Maryam Mirzakhani Scholarship) and two local male students (Kent Merryfield Scholarship) to help them excel further and achieve their potential in math. The recipients of the scholarship will be able to take AlphaStar Math course, camp offerings free for the next two years. Students with a strong passion for math who are attending 6th grade in a San Francisco Bay Area school. Recommendation letter from a teacher/coach/tutor who is familiar with the applicant’s potential and passion for math should be emailed to info@alphastar.academy. Award recipients will be announced in a month after the deadlines. 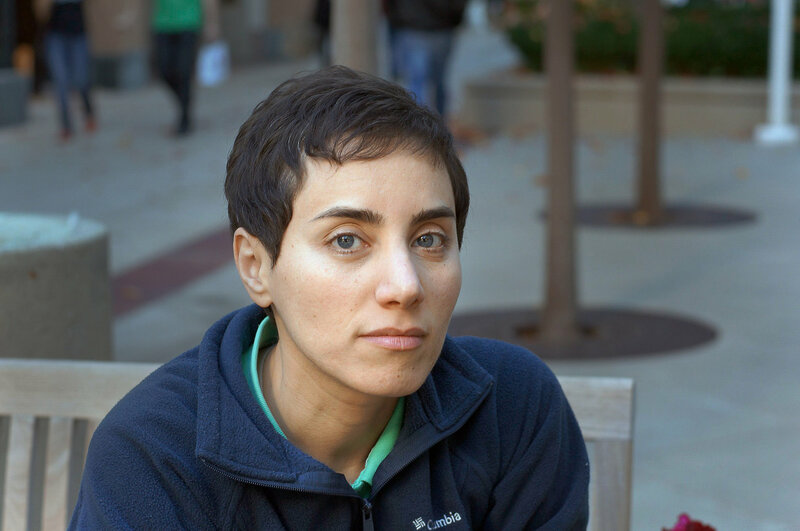 Professor Mirzakhani (12 May 1977 – 14 July 2017) was the first female Fields Medalist, the most prestigious award for mathematicians. She was a professor at Stanford University Mathematics Department. She received Fields medal in 2014. She was a great inspiration for girls everywhere and her name and life will continue inspiring current and future generation of girls in understanding that with great passion and hard work, you can achieve anything. He prepared students for Putnam competition. He formed and coached teams from southern California for American Regional Math League for 17 years between 2002 and 2018. 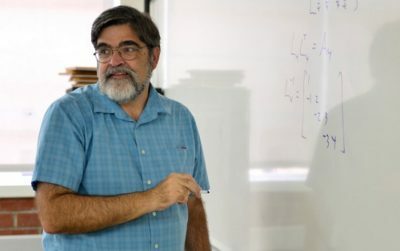 He was the organizer of Math Day at the Beach between 2000 and 2018, an annual math contest for high school students in Orange County.